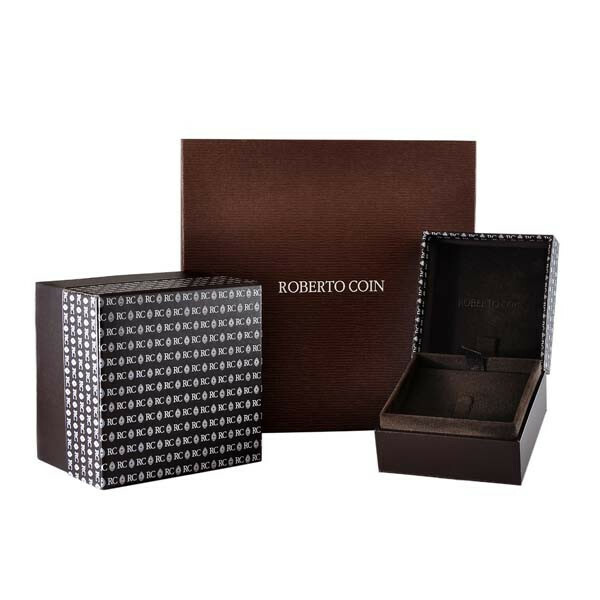 Roberto Coin has created a spectacular box cross pendant for the Tiny Treasures collection. Crafted in 18kt white gold, the distinctive piece will have a special place in your heart. White diamonds add extra brilliance to the necklace. 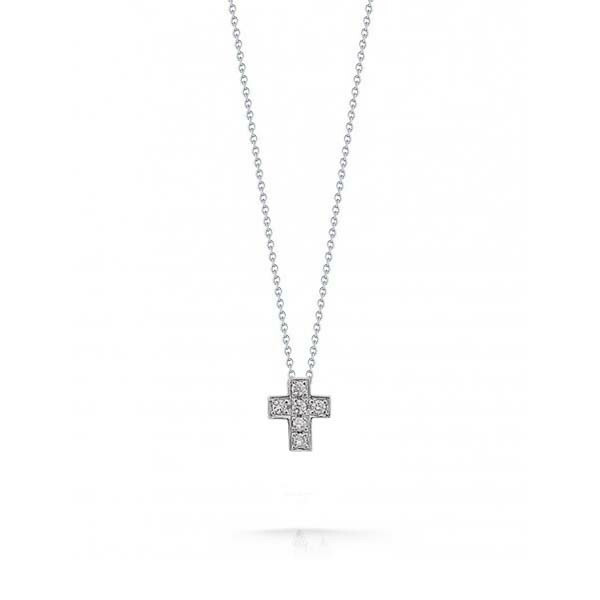 This Roberto Coin piece will show off your faith beautifully!